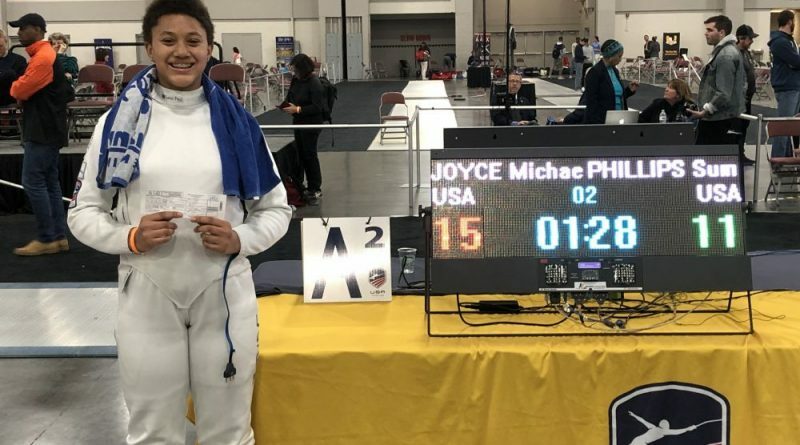 Fifteen-year-old Michaela Joyce kicked off her 2019-2020 USA Fencing season with a silver medal at the Division 1 National Championship, held every year for high school-aged and older athletes. 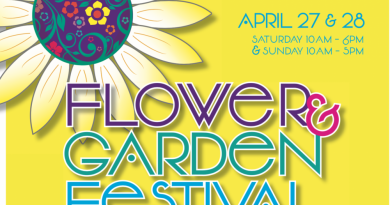 The field included Olympians, world champions and top NCAA fencers. After securing a fifth place seeding out of the preliminary round with six out of six possible victories, Joyce went on to fence Isis Washington of New York, NY on the finals stage at the Salt Lake City Convention Center in Salt Lake City, UT. Michaela trains at the Cardinal Fencing Academy in Sterling. “This result proves that if you have the desire, family support and stick to the program, you can achieve anything ahead of schedule,” said Cardinal head coach and founder Ilya Lobanenkov. Epee fencing is an Olympic and NCAA combat sport where the athlete’s actions are registered on an electronic scoring machine. Epee is a point weapon, where the goals is to hit first anywhere on the body.